W. W. Norton & Company, 9780393700374, 304pp. Johnson's carefully conceived integrative psychoanalytic developmental theory will enable therapists to make sense of the array of symptoms seen in character disorders and character styles so that an eclectic treatment approach may be pursued with the guidance of a unified theory. 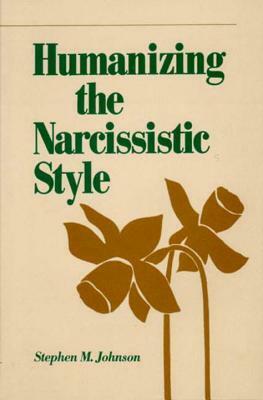 This is the second book in a series that began with Characterological Transformation.